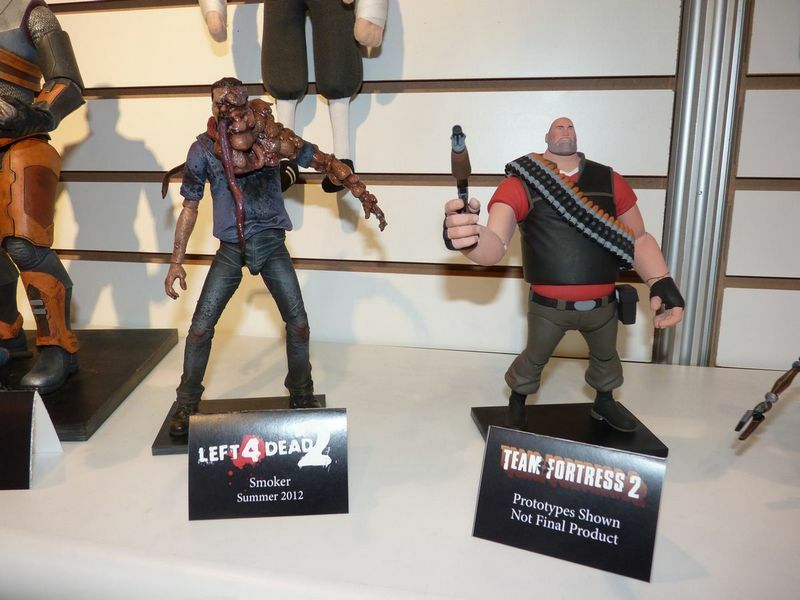 Highlights From 2012 NYC Toy Fair – Including Toy Espionage! NECA's Booth at the 2012 TIA Toy Fair received even the police! You are here: NECAOnline.com » Licenses » Movies » Friday The 13th » Highlights From 2012 NYC Toy Fair – Including Toy Espionage! The 2012 Toy Industry Association Toy Fair started this Sunday, February 12th, and goes until Wednesday the 15th. 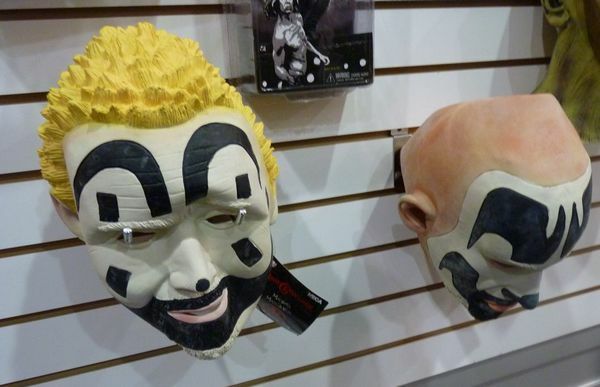 As usual, NECA brought tons of never-before-seen toys as well as some pretty exciting news. So exciting, that industry spies stopped by our booth. Ezio Auditore da Firenze is back, in Grand style. This year, we bring not only Ezio, but his hidden blade as well. After the huge success of the DaVinci Flying Machine replica, this hidden blade will be perfect to complete any collection. The 3rd release of the highly acclaimed Bioshock series shows some of the most beautiful action in video game history. Our line, accordingly, will show of the most unforgettable sculpts and… some rather unique toys, like the Skyhook replica shown below. We announced the upcoming E.T product line last year, and we’re happy to finally showcase some of our work. 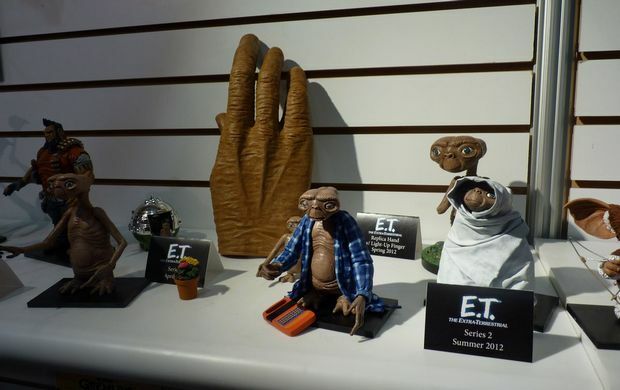 The line will include an E.T. glove with the legendary light-up finger. 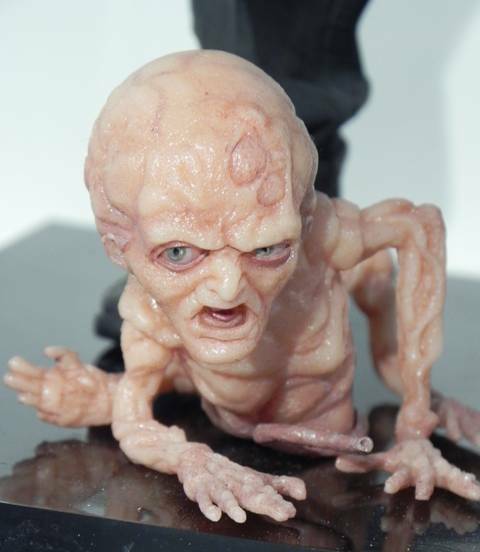 Celebrating its 25th anniversary, we bring you Ash and Henrietta action figures. Honestly, after 25 years, they never looked so good – the undead life must be treating them well. A brand new Gremlins series rightfully followed by an assortment of cute/deadly Mogwai. Can you spot a BRAND new Gremlin? Series 5 and 6 finds even more of the Lost Tribe hunters and brings them to life in magnificent format. Series 5 is coming this June. RE Raccoon City introduces Vector, an agent for Umbrella’s paramilitary, serving as a member of the Umbrella Security Service. 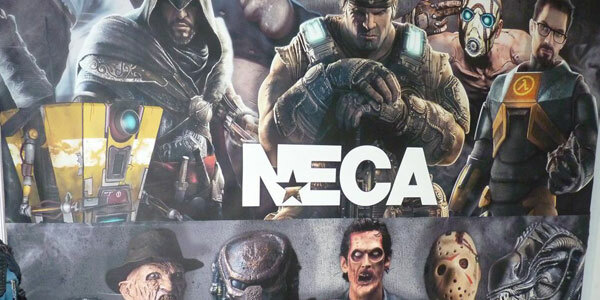 NECA’s Vector action figure turned a lot of heads in our booth. Another classic movie that is completing 25 years since its release, we have a brand new Robocop line that includes a battle-damaged version. Stay tuned! Sylvester Stallone immortalized Rocky Balboa and now we’re making the ultimate Rocky action figures. 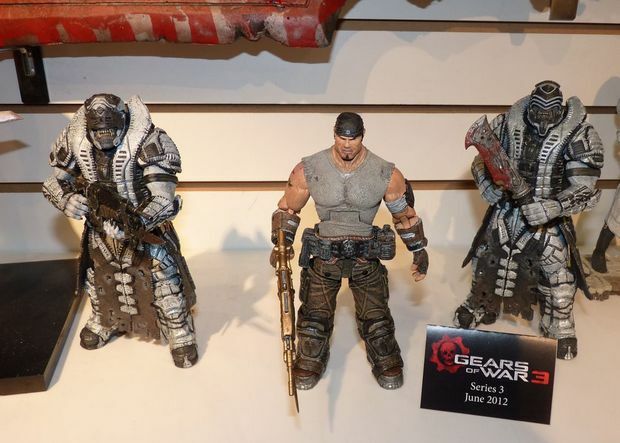 Including Apollo, Drago (2 versions) and Clubber (2 versions). Dont miss it! 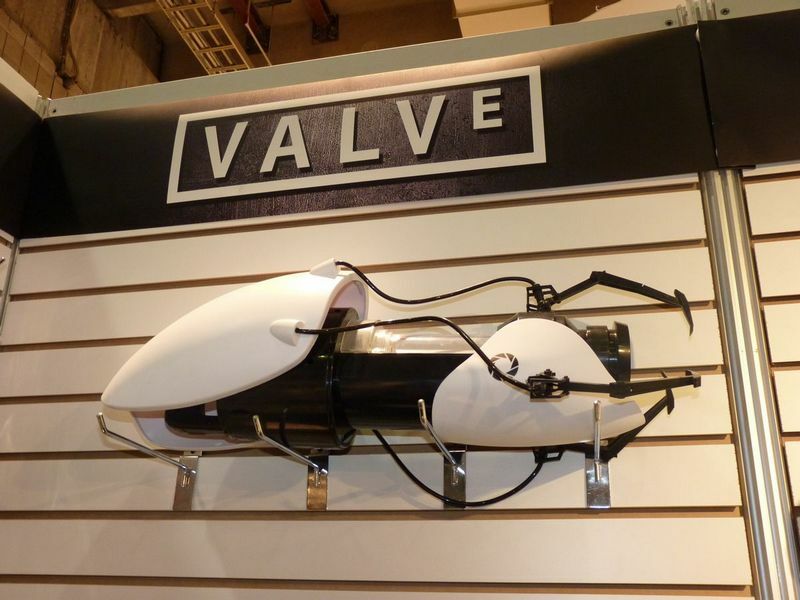 Borderlands, Team Fortress 2, Half-Life, Portal… we’ll most definitely cover the 2012 release schedule for these items, but they were one of the most talked-about revelations of the fair. If you’re planning on attending, NECA’s booth is #4801. Credits – we pulled some of these images from CoolToyReview.com (they have many more available), check it out.